Lashes and Lashes and Lashes, Oh My! Life is Short…But Your Lashes Don’t Have to Be ! Hello all! 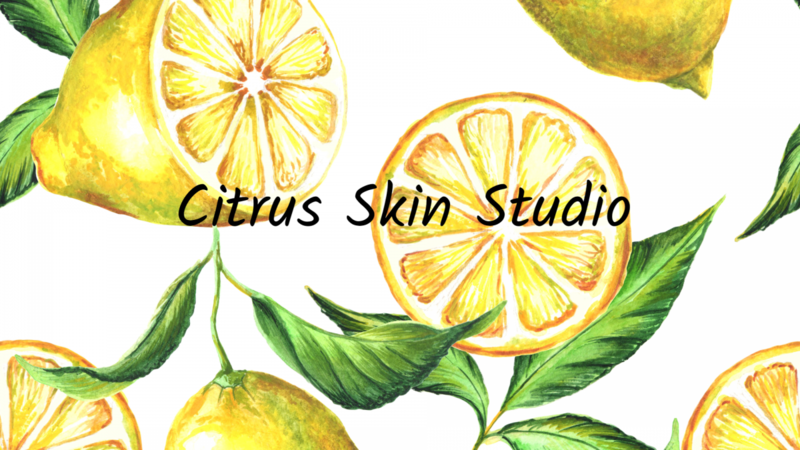 I’m sure you all know me by now but in case you don’t, my name is Lauren and I am a licensed Esthetician and newly licensed NovaLash artist here at Citrus Skin Studio. I specialize in eyebrow & eyelash tinting as well as eyelash extensions. I’m writing this to help answer any questions you may have about eyelash extensions! NovaLash lash extensions are a gorgeous new way to extend the length, darken and thicken natural eyelashes. They are a practical and beautiful alternative to the daily use of mascara. Unlike the old traditional strip or tab lashes, lash extensions are the first innovation in lash lengthening that can be worn daily, without nightly removal. They are immediately waterproof, oil-proof and sweat-proof right after the application! Because each tapered, synthetic lash adheres to a single natural lash, the end result is glamorous and natural! There are two different types of NovaLash extensions called extreme/volume and classic. Here at Citrus Skin Studio, we offer the classic eyelash extension; they look more natural and have an easier upkeep. NovaLash lash extensions are applied while lying down. A full set takes about 120-150 minutes and a touch-up takes about 60-90 minutes, it really depends on the growth and shedding cycle of each person. It is a painless process and a perfect time to take a nap or just relax! NovaLash extensions can be worn throughout the year with light monthly maintenance. Touch-ups are recommended after the initial full set application to refill any lashes that have cycled out. To maintain the full, thick appearance of a new set of lashes, a touch-up visit is recommended every 2-4 weeks based on your own natural lash growth cycle. Classic eyelash extensions are the type we offer. Classic lashes are applied one to one, meaning one natural eyelash to one eyelash extension. Volume lashes are applied in clusters, meaning there is a small bunch of about 3 or 4 lashes adhered to one single eyelash. Volume lashes are a little more maintenance and it is more noticeable when a fill is needed because a cluster of eyelash extensions falls out rather than one single eyelash extension. It is a bolder, more dramatic look. Lash extensions will not harm natural lashes. The NovaLash application technique allows natural lashes to grow and thrive with extensions. This technique requires several different “separation” steps during the application process so each extension adheres to a single natural lash in order to prevent interruption of the lash growth cycle. Mascara is typically not needed with lash extensions. Mascara should only be used when a touch-up is drawing near. Water-soluble mascara can be worn; however, constant use of mascara may shorten the lifespan of lashes. Waterproof mascara is not recommended for use, as it will dissolve the bond with the lashes. Glycol and carbonate free mascara will help your lashes last longer. Nightly cleansing is necessary to maximize the life of the extensions. Using a lash wand with a drop of baby shampoo to comb the lashes free of tangles is recommended. This helps to cleanse the lashes of any makeup or debris while moisturizing to maintain flexibility. For a limited time, a classic full-set of lashes is $100.00 and a fill is $50.00.That being said, if several weeks have passed since you were due for your fill, the price will be $75.00 considering more lashes will have fallen out and more time and labor is required to fill those lashes back in. Previous Previous post: When All Else Fails, Take A Bath ! Next Next post: You Will Never Look At Your Cornflakes The Same Way!